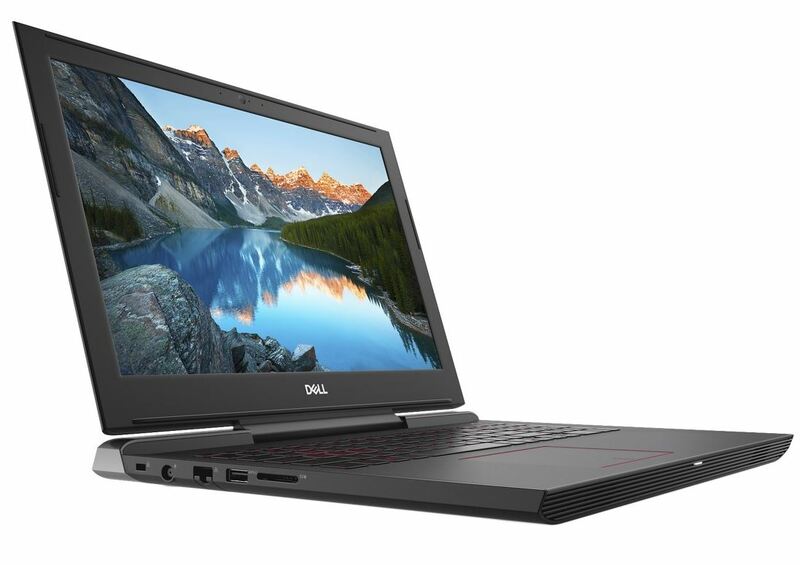 Dell Inspiron 15 SMA510872AU 15 inch laptop ideal for gamers the latest Intel processors for superior gaming performance and life like Nvidia geforce graphics and an advanced thermal cooling design. Dell Gaming machines are specially engineered with the specific, demanding needs of the gaming audience in mind. From the fastest processors to powerful, discrete graphics cards, they make every experience more intense and real. With Windows 10 Pro get the best combination of windows features you know and new improvements you will love. Lights to enlighten your gameplay the backlit keyboard with WASD keys not only helps you see your keys more easily in the dark, but it also helps you use both hands at a faster and smoother rate. Expand your potential a massive service bay door makes it easy to insert upgrades over time.